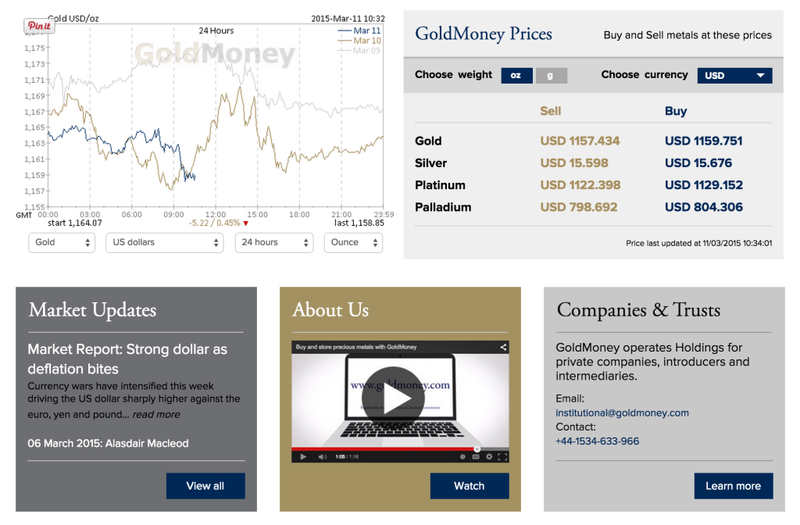 The Goldmoney offering is told in this short animation embedded from YouTube at the centre of the front page of the company’s website. YouTube is arguably the best place to host and distribute video content as it is owned by Google and put simply, Google’s search bots love finding YouTube films and ranking websites with them further up in search results. If you would like to know more about the process of producing creative communications content for your online business, and how to distribute video online then please get in touch. Goldmoney offers a convenient way to buy and store precious metals. To see the video playing on goldmoney’s website go to www.goldmoney.com.